Gregg has worked with and for WW Reynolds for the last 24 years. 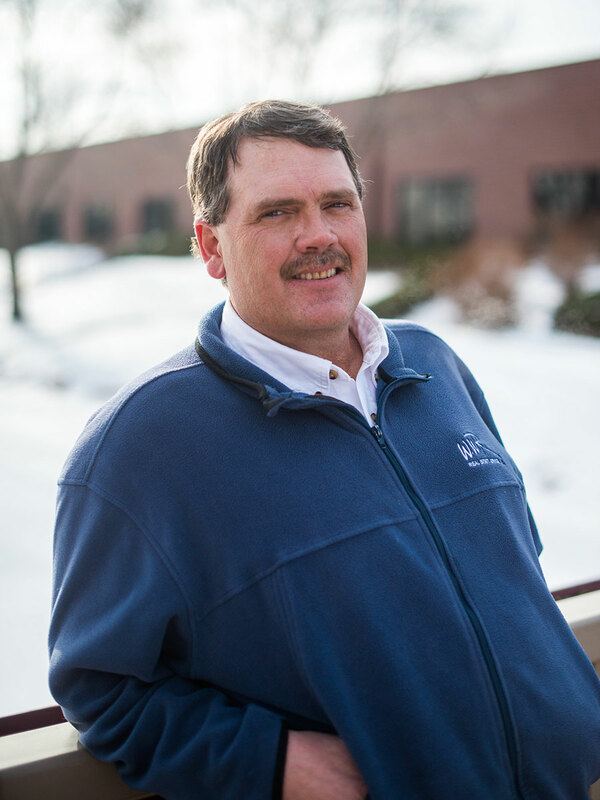 He has 21 years of commercial construction experience and over 3 years as the Maintenance Supervisor in Ft Collins. Gregg has a wife and two children. He enjoys fishing , hiking , camping and spending time with his family.